A Free Gift Box is in included with each Ornament Order. 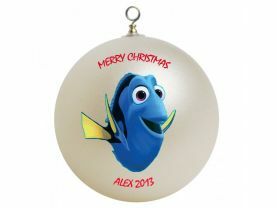 Our Round Ornaments are 3" in size and are unbreakable. No products have been listed yet, are you an Artisan?, click here to start selling your products!